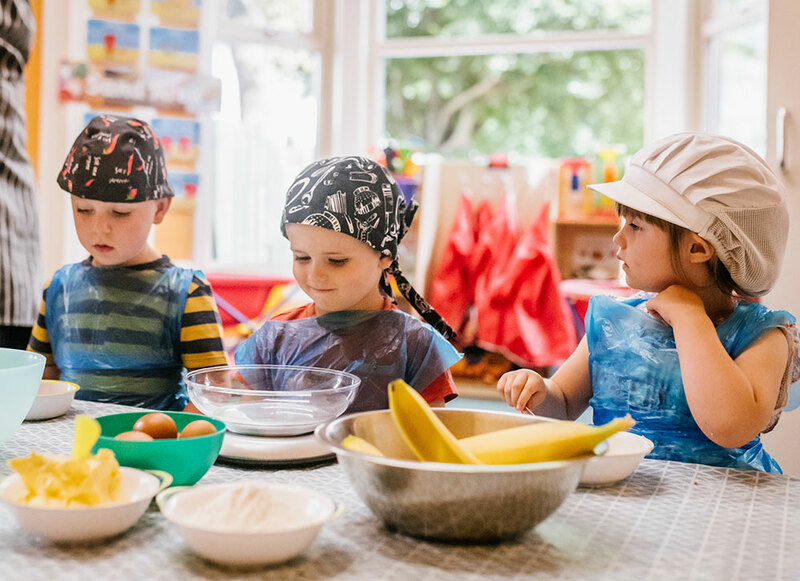 Our nursery chef works closely with our food co-ordinator in providing a fresh and seasonal menu which also reflects diversity and tastes from around the world. We work closely with all families to develop alternative options in respect of any dietary requirements our children may have. Our meal times are a very sociable occasion and provide opportunities in developing our children’s social communication skills. We support and encourage our children in developing their independence through self-serving, providing various choices and taking on the role of lunch leaders. We are extremely proud of our Healthy Early Years award which highlights our passion for health and nutrition within Sunny Meadows. Our nursery chef works closely with each room to provide cooking and baking classes along with tasting session on a weekly basis. The management team at Sunny Meadows have completed in depth training around the HENRY approach. Throughout this training it has provided Sunny Meadows with key strategies in supporting our family’s awareness of adapting a healthier lifestyle. 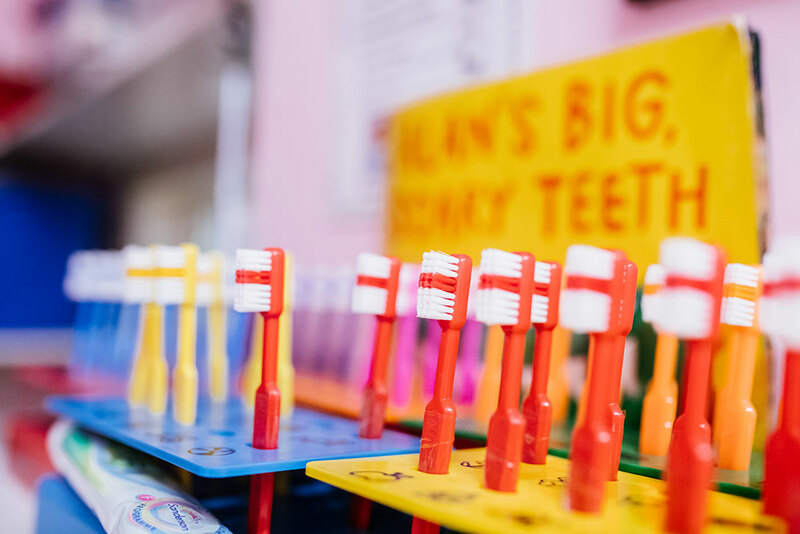 Our Smarties room provides a tooth brushing club promoting positive oral health along with weekly football and yoga sessions to keep our children active. As a nursery we feel this has given us an insight into how we can provide a healthy early years’ experience for all of our children as well as providing guidance to our families.